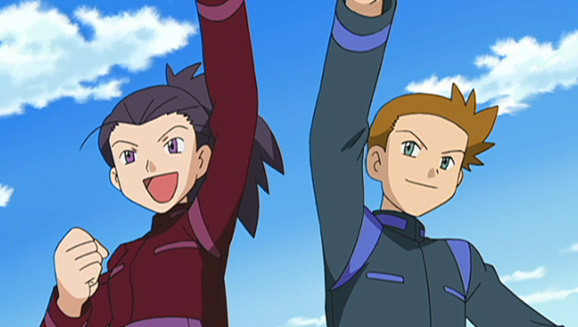 On their way to Lilypad Town and Dawn’s upcoming Pokémon Contest, our heroes are delighted to come across a beautiful berry orchard! 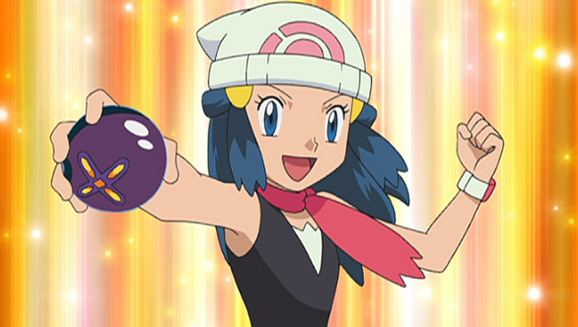 It’s there that they meet Lulu, the daughter of the orchard owners, and her Marill, who Piplup falls head over heels for. 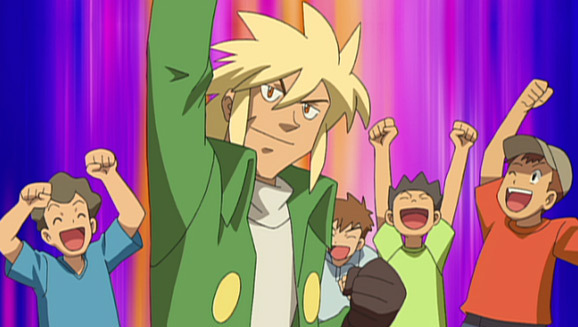 But they also encounter what appears to be a bullying Elekid, who turns out to have a crush on Marill, as well! 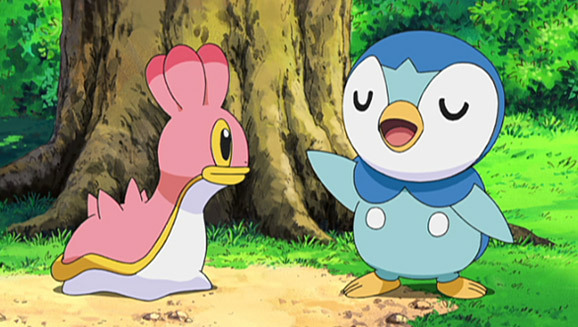 A rivalry flares up between Piplup and Elekid, as they vie for Marill’s affection. 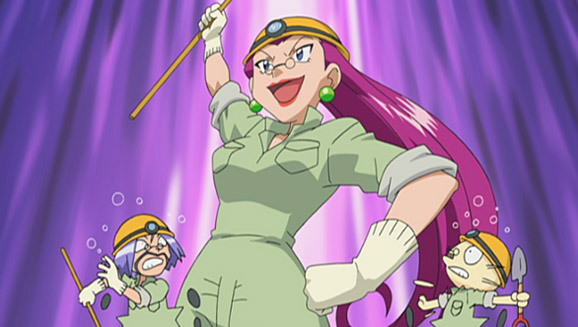 Team Rocket is also vying for something—stealing the “love triangle” of Piplup, Elekid AND Marill! 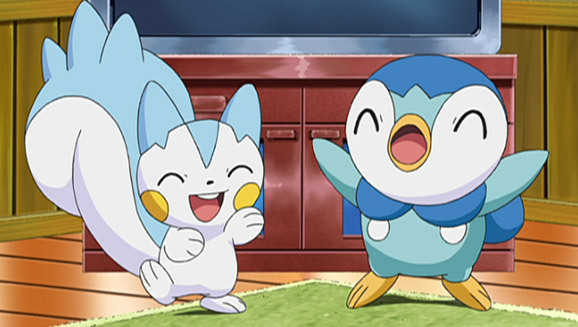 In the process, Piplup and Elekid become allies. 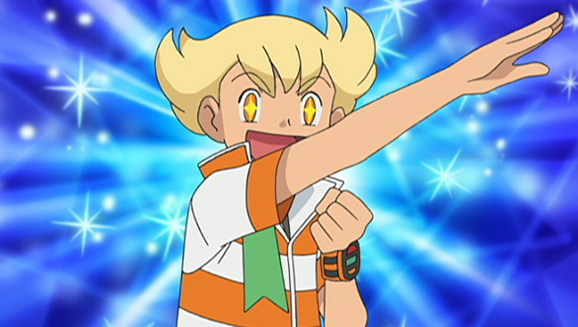 However, Team Rocket is sent blasting off again. 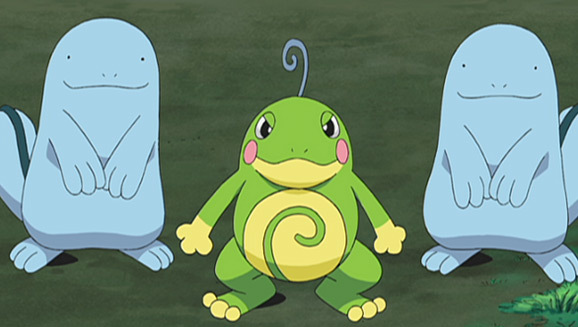 Sadly for Piplup, Marill chooses Elekid, and as our heroes say goodbye, Piplup tries to be brave through the tears.